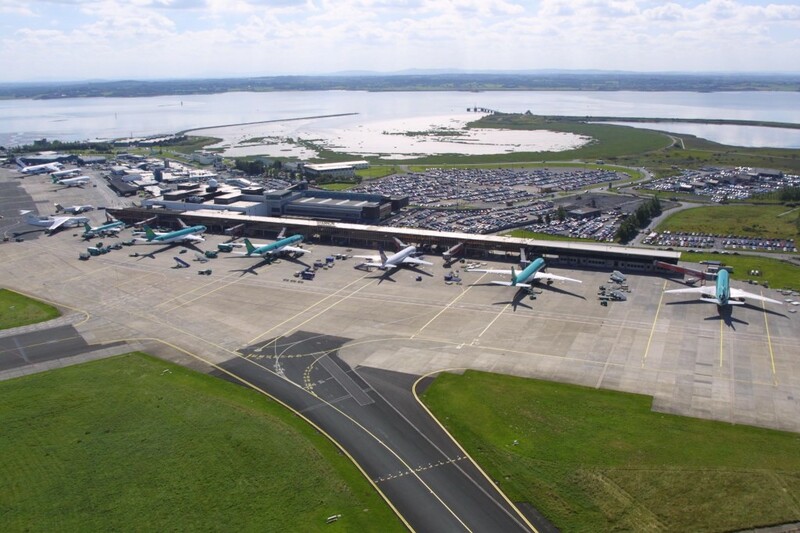 Shannon has daily direct flights to cities in the UK, Europe and North America, together with many holiday charter flights and connections through hubs such as Heathrow. The airlines traveling through Shannon Airport include; Aer Lingus, American Airlines, Delta, Lufthansa, Norwegian, Ryanair and United. You can also book package holidays in the Summer and Winter with many airlines offering exclusive deals for Shannon Airport. To see the route map or to check the status of arriving and departing flights, visit the Shannon Airport website.